Food Allergy Safe Schooling | Have a Kid with Food Allergies?? THEN THIS IS A MUST READ! The common practice in the local schools is to first identify this child in the admissions form. Parents have to fill out medical forms, liability forms, 504’s, IHCP’s, ECP’s…essentially the parents are responsible for creating a “school health plan” covering everything from signs and symptoms of an allergic reaction to appropriate treatment. And then they have to trust the school to be adequately trained and prepared to carry out their child’s school health plan. Isolation is Prevention, but at What Cost? Once the child is in school, the most common practice is to manage their food allergy through isolation. They have an isolated food allergy free table, where they eat their meals with other food-allergy children, provided that a) there are other students with food allergies, and b) their food allergies are compatible with each other. They do not let them participate in food-based activities or group parties. Schools will allow a life saving epi-pen to be locked up in an office, but not carried by the student, or easily accessible at all times, even though intervention is crucial for survival in the first few seconds of exposure. Schools may place a statement in the school handbook requesting that parents do not send their kids to school with foods such as peanut butter, but there is no check to see if this is reinforced. There is often times NO attempt to eliminate the nine common food allergies from the offered menus provided in the cafeterias. Parents are left with the option of taking the risks of sending them to school, where they may be ostracized, bullied, or feel left-out because of their food allergies, or home-schooling them. Managing food allergies does not have to be an inconvenience to either the student with the allergy, or to their peers. 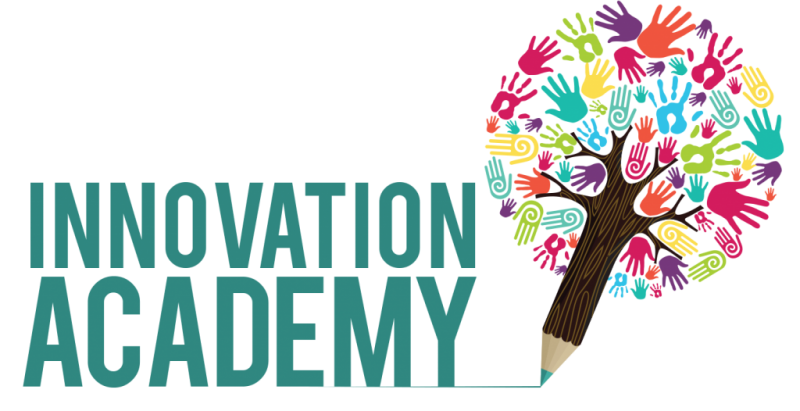 At Innovation Academy the students physical and medical safety is of paramount concern, and we are thinking “outside-the-box” when it comes to managing food allergies at school! We have partnered with 2 local restaurants that provide daily catering of food that has been identified to not contain ANY of the allergens that have been listed on all students registration forms. The epi-pen is always immediately accessible by staff. We work closely with parents to ensure that their child’s safety needs are being met by providing ingredient menus from the restaurant so that they can approve the foods that are served to all the children. This enforces a partnership between the schools and the parents in the protection of their child. Additionally, students are never separated from their peers or left out of the fun because of a diagnosis they have been given. We educate our students about nutrition, and about food allergies, to create an environment of understanding, acceptance, and inclusion. Managing food allergies does not have to be an inconvenience to either the student with the allergy, or to their peers.